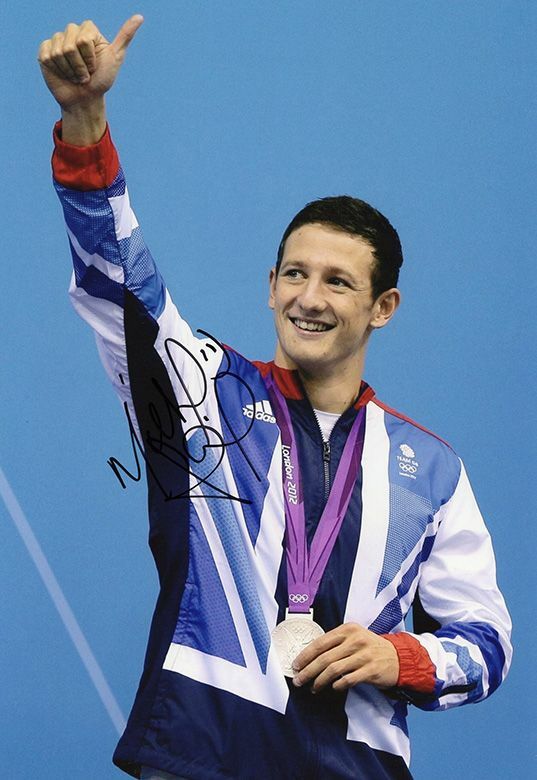 Michael Jamieson Olympics swimmer signed 12x8 inch photo. 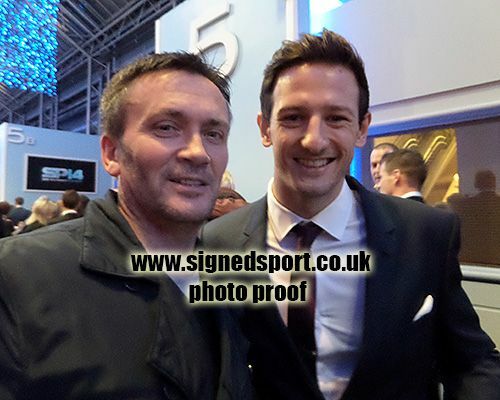 12x8 inch colour photo personally hand-signed in black sharpie pen by Scottish breaststroke swimmer, Michael Jamieson. Jamieson won the silver medal in the men's 200m breaststroke at the 2012 London Olympics.